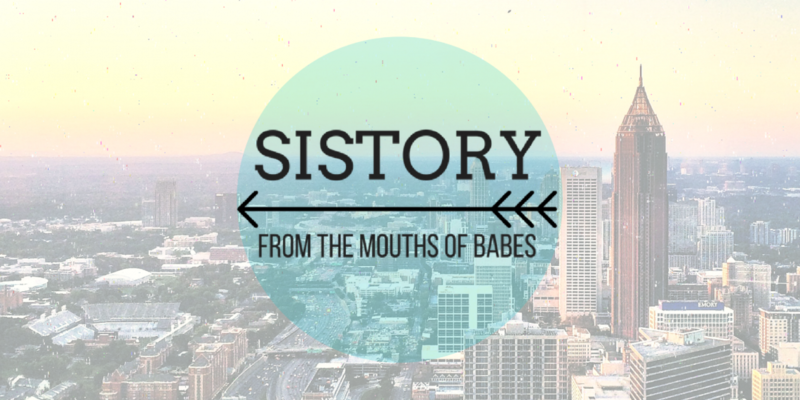 Each week, we’re introducing you to five women from the past who changed the world and never got their due until now. Ideally, they’ll all get statues one day, but for now, we hope you’ll consider honoring them with, well, yeah, a t-shirt. (Order here). 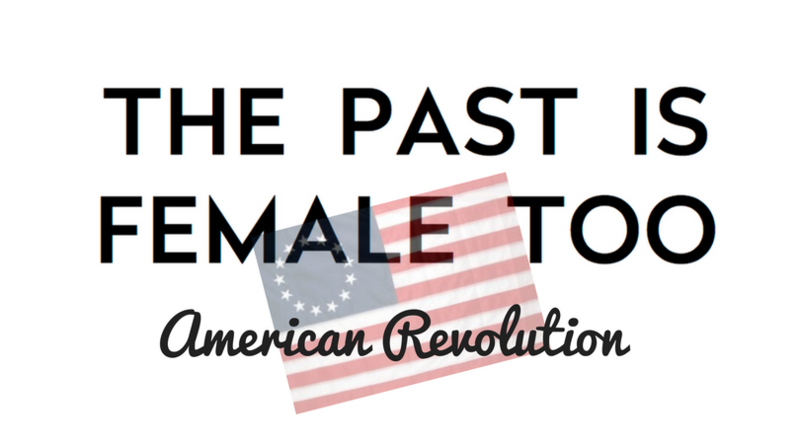 Welcome to #ThePastIsFemaleToo, week two: Revolutionary War edition. Fun Sybil Ludington fact: Unlike so many worthy women, Ludington has been commemorated in bronze with a statue in Putnam, NY and reproductions in Danbury and D.C.
Prudence Cummings Wright (1740-1823) was a mother of six when Revolution came to her small town in Massachusetts. While her husband was out fighting, she mustered a group of women to stand guard at Jewett’s Bridge. Surely, if Jewett’s Bridge was important, the men would be guarding it — right? Wrong. Wright and her women, dressed as men, caught multiple Tory spies who were trying to pass with Colonial documents. Fun Prudence Cummings Wright fact: One historical account of Wright’s capture included this sparkling detail: “The women marched their prisoner to… the tavern kept by one Solomon Rogers. They were entertained a substantial supper no doubt and guarded their prisoner until morning.” No doubt. Deborah Sampson (1760-1827), like many of these women, wanted to help with the war effort and didn’t want to be limited to women’s work. She took this sentiment a step further, walking 30 miles and signing up to fight under the assumed name of Robert Shurtleff. She was wounded twice during the war, one a sabre to the head and one a musket ball to the leg, but refused to seek treatment for fear of being found out (and anyway, it’s just a flesh wound/sabre to the head). She dug the musket ball out of her leg with a pen knife. After a year and a half, Sampson was discovered, but George Washington ordered her to be honorably discharged, making her the first female soldier in the nascent United States. Mercy Otis Warren (1728-1814) wrote plays, books and pamphlets encouraging revolution, often under a male pseudonym. She held meetings, rallied women and men alike and helped advance the revolutionary cause alongside her husband, James Warren, and her good friend Samuel Adams. After the war was won, she wrote a three-volume book, History of the Rise, Progress, and Termination of the American Revolution, the first history of the war written by a woman. Fun Mercy Otis Warren fact: She often wrote biting satires of the King and Colonial Governor of Massachusetts. When she began to worry that these works were un-ladylike, she was encouraged (read: egged on) by none other than Abigail Adams. Agent 355 (dates unknown) was an unnamed female member of the Culper Spy Ring that infiltrated inner circles of the British military. Though her identity was never discovered, Agent 355 was thought to be the wife or daughter of a high-ranking Loyalist officer. The Culper Spy Ring, aided by Agent 355, played a crucial role in outing Benedict Arnold as a traitor to the colonial cause. Fun Agent 355 Fact: Agent 355, though likely married to a Brit, was also likely secretly getting it on with Robert Townsend, the head of the Culper Spy Ring. In 1780, a female spy was captured and imprisoned on a British ship, where she gave birth to a son and then died. Popular legend says that baby was named Robert Townsend Jr. after his father. Next The Past is Female Too, J.D.